Translate any website into a different language. Read news from around the world. Identify a language, learn a "word du jour," install multi-language virtual keyboards and more! Get Free Access - No Sign Up! 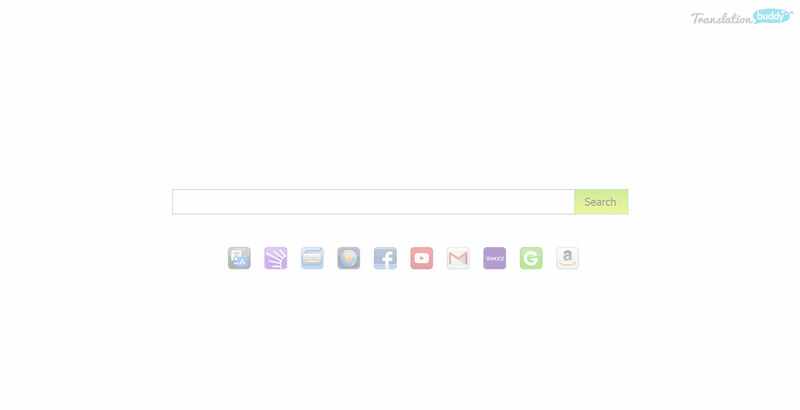 Instantly translate over 50 languages - FREE - and get direct access to free web search on your New Tab Page. 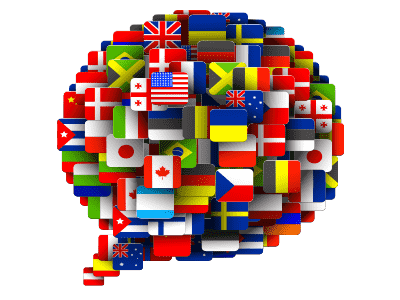 Improve your fluency in another language with language learning tools. Access language classes in one click, learn a new “word of the day” and more. 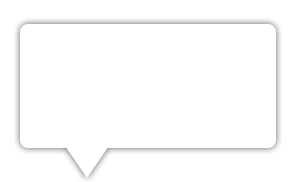 Translate text and entire web pages with a FREE online translator. 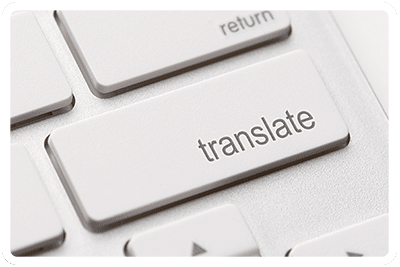 Get access to one-click translations in over 50 languages.